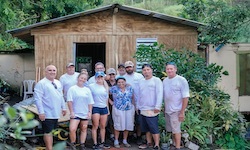 Cayey, Puerto Rico(November 5, 2018) -A group of employees and athletes from the Nautique Boat Company visited the island of Puerto Rico to help rebuild a home devastated by last year’s hurricane. Even after a full year in recovery, there is still plenty of work to be done in Puerto Rico after Hurricane Maria caused significant damage to homes, businesses and infrastructure on the island. The group from Nautique took part in re-building a family’s home after they suffered a complete loss due to the severe winds. Team Nautique athletes Erika Lang and Jodi Grassman were on hand along with members from the Marketing, Manufacturing and Product Design departments working together to help rebuild the home. One Nautique employee, Norberto Del Valle, is from the local area and the trip meant a lot to him. “I was very grateful to be able to visit my hometown of Cayey and help rebuild after Hurricane Maria,” said Norberto. “Although it was a humbling experience to see how devastated the area was, it was also rewarding to visit where I grew up and to lend a hand where we could. 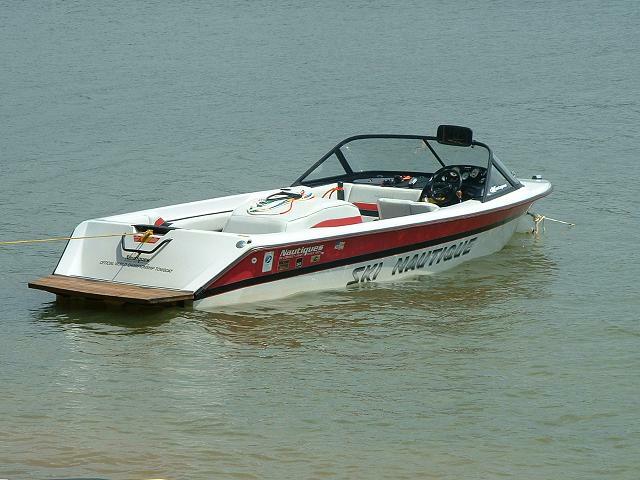 I’m very thankful to Nautique for giving all of us the chance to reach out and help people in need."